Come and check out the presentation in Cape Town, should be a fun evening. 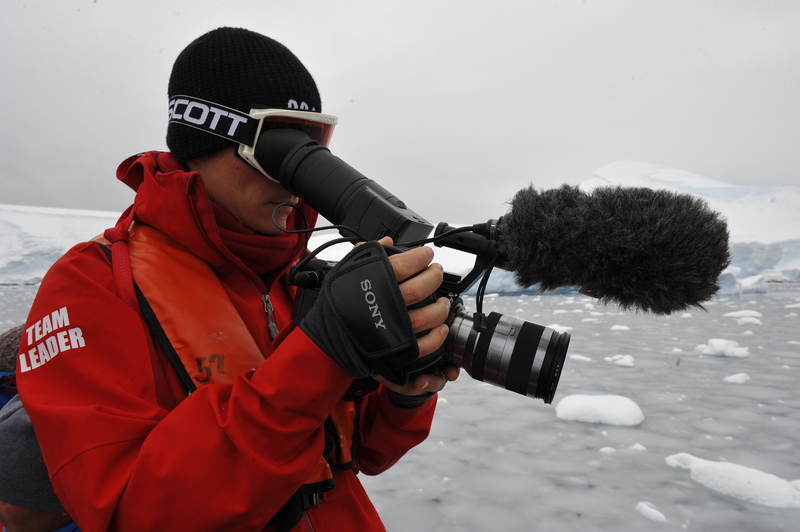 I’ll be talking about our recent expedition to Ellesmere Island from a filmmakers perspective. This entry was posted in Uncategorized and tagged Cape Town Mountain Club, documentary, ellesmere island, Expedition Filmmaking, Kyle O'Donoghue, New Land Expedition. Bookmark the permalink.